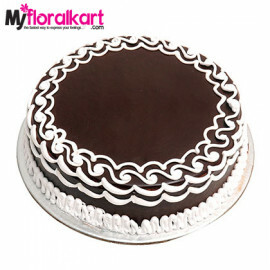 Cakes are undoubted, an indispensable stuff for any celebrations and you or your loved one would accept with great happiness and joy amid any big day around their lives. 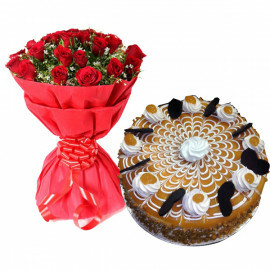 With online flowers delivery to Agra, the city of Tajmahal has been served with the delightful scope of online cakes to ensure any happy event celebrated well in Agra, UP. 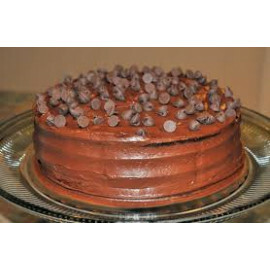 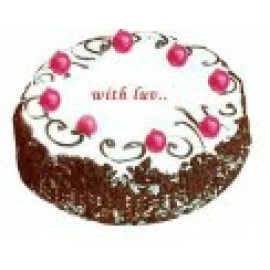 Th cluster of yummy cakes will surely be going to brighten up the special days and celebrations. 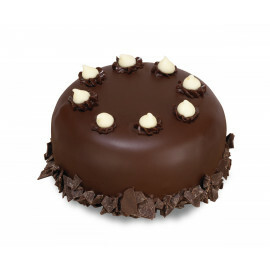 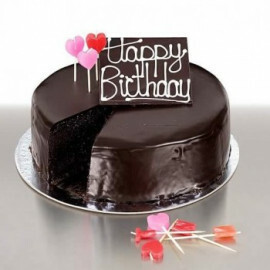 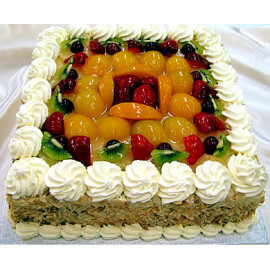 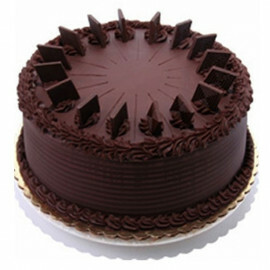 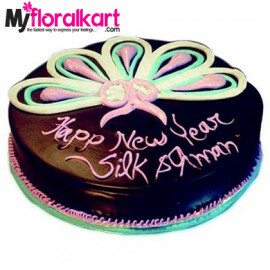 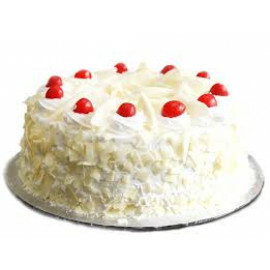 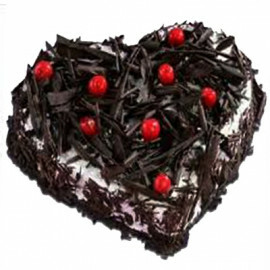 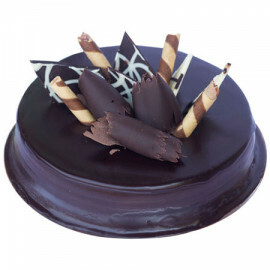 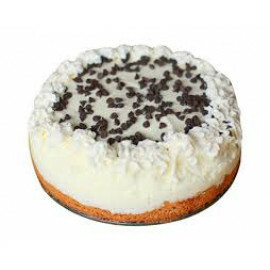 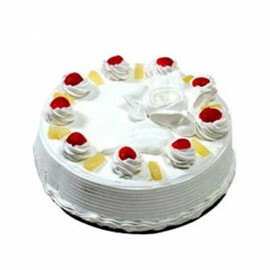 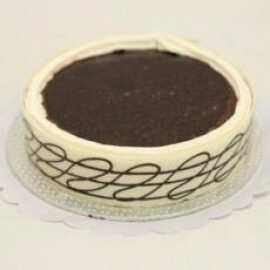 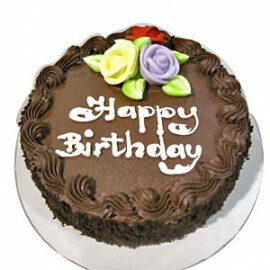 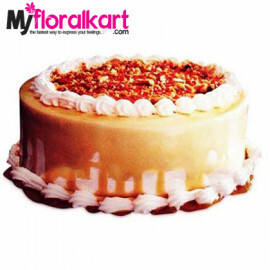 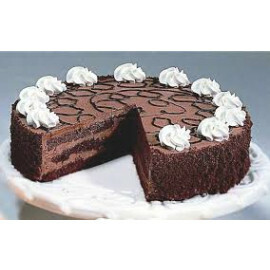 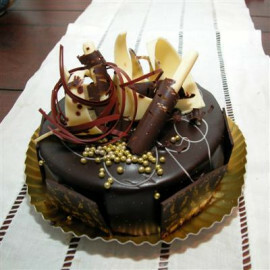 The online delivery of cakes in Agra from this store is ensuring the doorstep delivery of cakes like White Chocolate Black Forest Dreams, Chocolate Truffle Cake For Choco Lovers, 2kg The Blue And White Fantasy, 2kg Black Forest Cake, 2 kg Black Forest Delicious Cakes For All Occasions, Heart Shaped Plum Cake, The Chocolatey Dreams, Choco Cream Cake, Personalized Cartoon Cake, and many other cakes of your choice. 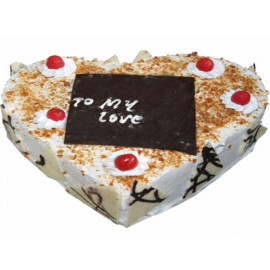 On the off chance that your cherished one is in Agra and you are stressed over missing the celebration of any special day of that loved one, we might want to acquaint ourselves as an answer with your concern. 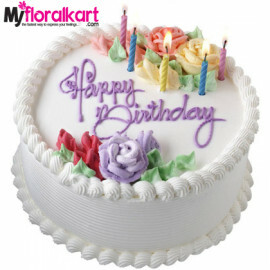 MyFloralKart has been in this business for quite a while and we know how exciting is it to astound those of your loved friends and family members with adequate cakes. 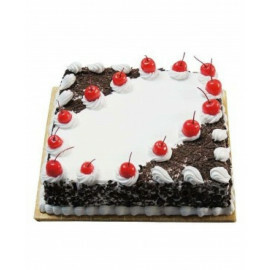 Get online cakes delivery in Agra cakes by utilizing our delivery network reaching to every corner of this city and give a beautiful amazement to your companions and friends and family. 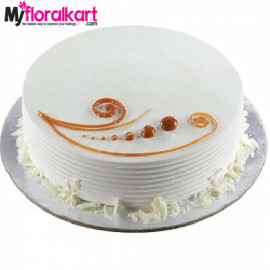 Select from the colossal exhibit of yummy cakes items which are listed on this store and get them delivered to the places such as Agra Cantt, Arjun Nagar, Awadhpuri Colony, Bajrang Nagar, Balaji Puram, Fatehpur Road, Firozabad Road, Gopalpur, Gular Ka Nagla, Kheragarh, Lawyer's Colony, Lohamandi, Madhu Nagar, Maharishi Puram Colony, Mangathai and so on.